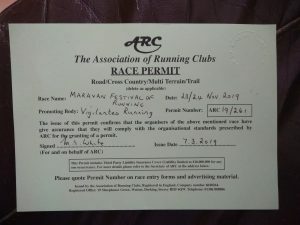 Vigilantes Running – Home of the world-famous "Maravan"
Full results for all four events at the 2018 Maravan Festival of running are available here, or by following the “Results” link above. 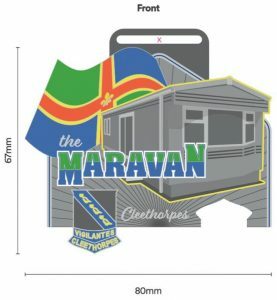 Thanks everyone who took part, I’ve had a lovely time and I hope we can be back, same time, same place next year. 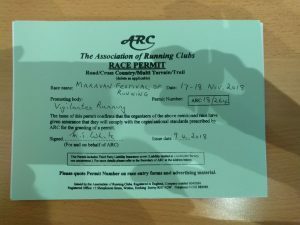 This means that the marathon events on Saturday and Sunday meet the criteria laid down by the UK 100 Marathon Club to count towards a member’s totals. 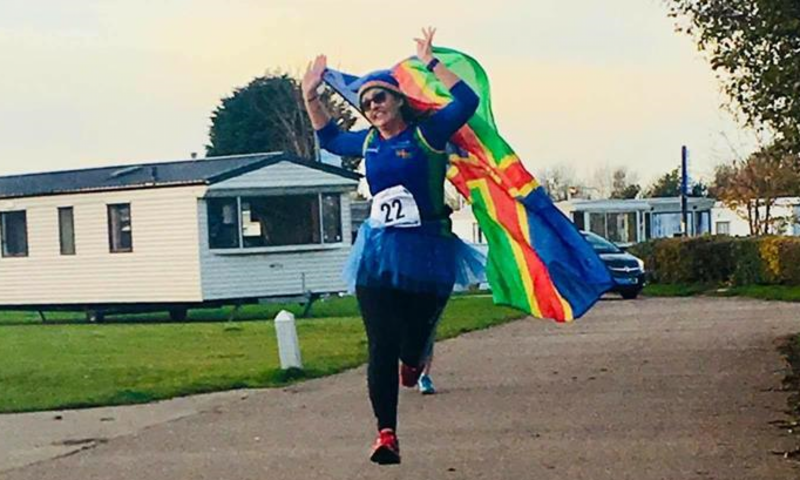 Several runners have now used Maravan events towards their 100 club membership, including Rebecca Parry, who last year became the first athlete to celebrate her 100th at the Maravan. Will anyone be joining her this year?